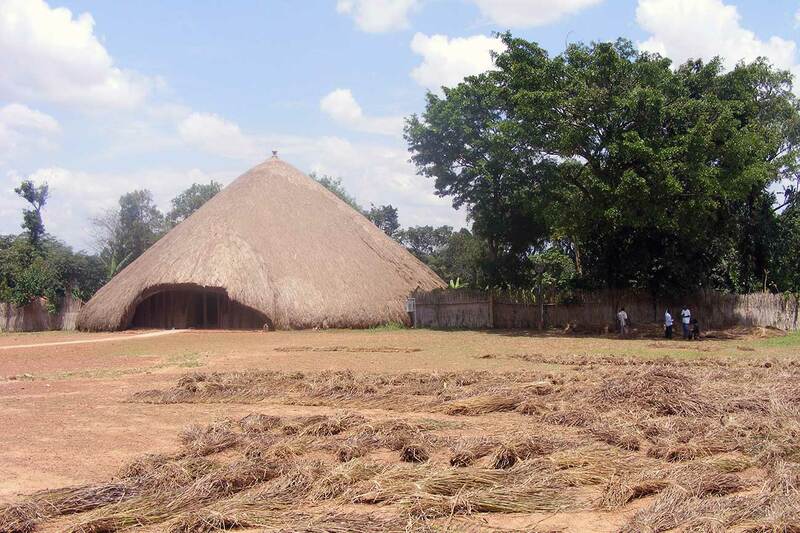 Kasubi tombs are the traditional royal tombs of the Kings of Buganda and are 5km away from the Kampala city centre. Considered to be the biggest mausoleum on the continent, the tombs’ architecture reflects the early civil architectural ingenuity. The site also hosts various regalia from the fallen Bunganda kings, making it a fascinating and popular tourist attraction. On the 2 hour tour, you will learn about the architecture and the history of Buganda, a subnational kingdom in the central and southern part of Uganda. Take another hour drive to the biggest man-made lake in Uganda, Kabaka’s Lake located in Ndeeba. This beautiful place is home to a variety of bird species including the white cattle egret.